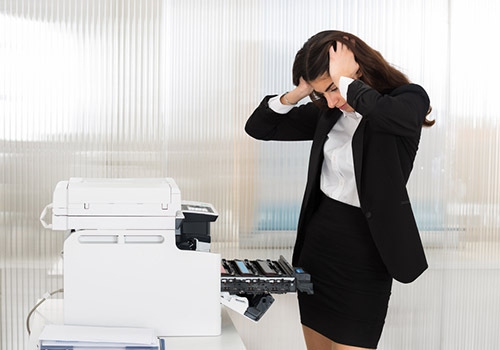 Printers and copiers require routine maintenance and repairs to function optimally. Staying up to date with servicing not only minimises downtime and breakdown potential, but also increases the life expectancy of your machinery. 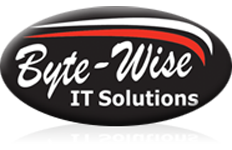 At Byte-Wise IT Solutions, we sell, hire, install and service printers and copiers for businesses across North Queensland. With a range of on-site maintenance packages available, our team will ensure your equipment is tested, updated and working efficiently. Regular servicing is still the most cost-effective means of running your business’s printers and copiers, saving you time, money and hassle in the future. If you don’t want to purchase new printing equipment, we also provide printers and copiers for hire. Whether you need your entire office fitted or just a one-off purchase, the Byte-Wise team will provide solutions. Our certified data cablers can streamline your office systems, running all your network, phone, printer and copier cables to a single distribution port. Contact our team in the Whitsundays today!